Any of you experienced this before? Well, a friend recently did and she sounded really distressed and desperate when she asked me for help. She has rather sensitive skin. She uses an extremely mild cleanser. She does not double cleanse. She was exposed to a lot of pollution and dirt during a recent overseas trip. She applies sunscreen and some face powder but does not apply other skin care products. Double cleanse with her existing cleanser, preferably using a sponge or face towel. Exfoliate with a product or a DIY scrub using yogurt and oats. The next day, she excitedly told me her skin has improved even without exfoliating. She’d immediately put my advice on double cleansing to action. She wanted to exfoliate but couldn’t find anything suitable. But she remembered to moisturize. What she’d done was slathered on plenty of Aloe Vera gel on her face because that was what she found at home and her skin was immediately soothed and moisturized. Her previously inflamed cheeks look noticeably better and was no more angry and red like the day before. 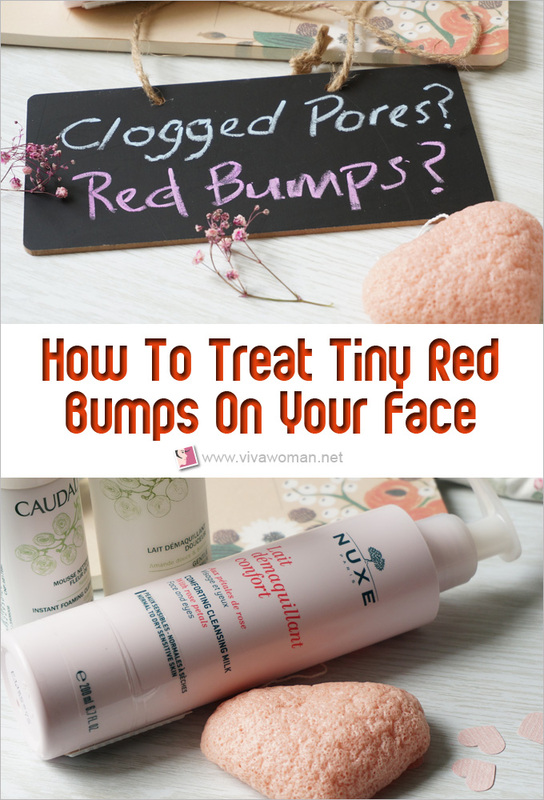 How to tell if the tiny red bumps are due to clogged pores? So how did I know my friend was suffering from clogged pores and not something else? Well the red bumps only appeared on her cheeks where her pores are the largest. They were not found anywhere else on her face. I also realized that she wasn’t cleansing her face thoroughly. A mild cleanser works for her sensitive skin but it’s definitely not cleaning her skin well enough especially since she has been exposed to lots of pollution and dirt. While I don’t know what sunscreen my friend is using but if it wasn’t properly cleansed, it would lead to clogged pores over time. No wonder she was suffering the consequences in the form of tiny red bumps on her cheeks. If nothing was done, some of those red bumps might turn into pimples. Clogged pores is usually due to buildup of impurities or comedogenic ingredients. 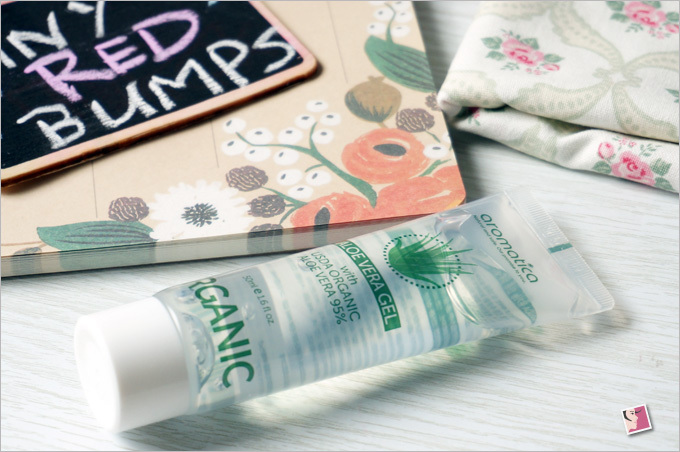 If it’s due to impurities, a proper cleanse should do the trick. 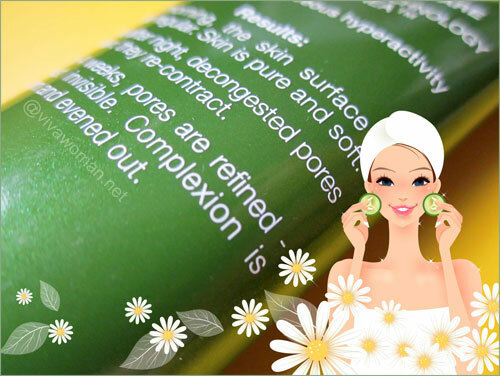 If it’s due to pore-clogging ingredients, then those ingredients need to be identified and avoided. Proper cleansing and exfoliation are also imperative. What else might cause tiny red bumps on the skin? 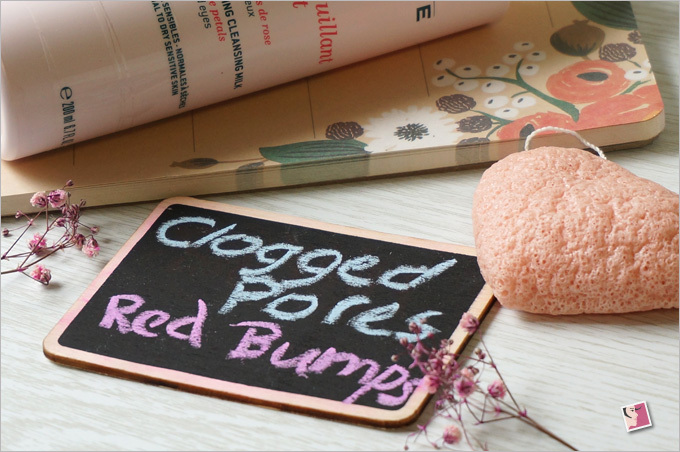 But not all red bumps are a result of clogged pores. You need to review your own skin care routine. If the red bumps are itchy and seem to spread beyond areas with enlarged pores, then you may be experiencing a heat or allergic rash. Heat rash occurs when sweat droplets are trapped in the skin due to blocked sweat glands. It is more telling as heat rash is often accompanied by intense itching and burning sensations. To get rid of heat rash, wash the affected area thoroughly and apply a soothing gel or calamine lotion to relieve the skin of the itch. 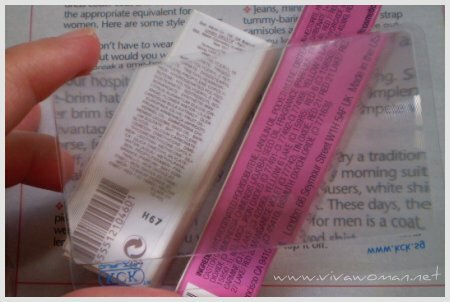 Prickly heat powder like those prescribed in the army are also very effective to relieve heat rash. An allergic rash may exhibit similar symptoms like a heat rash but you would know it’s allergy and not heat if your skin has not been perspiring lots or you know you have been cleansing your skin well. The affected area might also be swollen. Treating allergic rash may be more tricky as you need to identify the culprit causing the allergy. 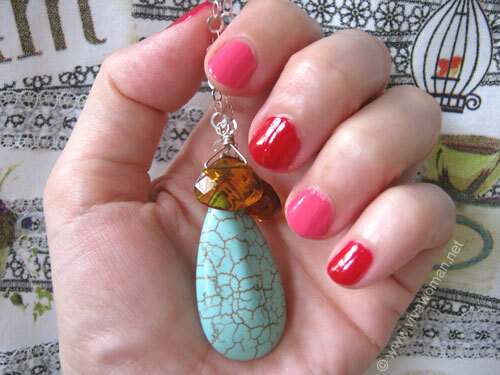 Otherwise, a soothing gel like Aloe Vera should help to calm the skin temporarily. I remember I had a bout of allergic red rash on my forehead after using a mineral foundation. When I stopped using products on the affected area, kept the area dry especially from perspiration, the rash cleared up within 2 or 3 days. However, I reckon that those who exhibit more serious symptoms like swollen skin or bodily discomfort would most definitely need to consult a doctor or a dermatologist. Tiny red bumps could also be Keratosis Pilaris that often look like plucked chicken skin. These rough-feeling bumps are actually plugs of dead skin cells and appear more on the neck, arms and thighs–less so on the face. To treat them, exfoliate and moisturize the affected area thoroughly. I used to have these on my arms but once I started to moisturize them, my skin has improved tremendously. But if yours is more stubborn, then professional help from a dermatologist or aesthetic clinic might be needed. Rash-like, tiny red bumps can also form on the face when a person has rosacea. The affected area usually turns very red and flushed for prolonged periods. Blood vessels are also very visible. Another skin condition that causes skin rash and red bumps is eczema. Those with such skin condition mayÂ also complain of rough, itchy and scaly red skin. The rash usually extends beyond the face and the flare-up could be due to various triggers such as food, clothing or the products used. The thing about such skin conditionsÂ is that they can get very serious and chronic. So if you suspect you are suffering from them, it’s best to seek professional help fromÂ dermatologists. Finally, for those of you reading this but noticed that the bumps you have are large with pus, please note that they are not the same as the tiny red bumps described here. What you’re having is pimples. Those blood-filled ones are called cystic acne and need professional treatments. But if you have experienced something similar that is described here, and have successfully resolved the condition, do share with us what you did. Did you self-treat or did you seek professional help? I suffered from keratosis Pilaris for many years and I came to realize many people around me have the same issue. I’ve been asking doctors regarding it but they say it’s always a recurring issue. All I could do is to scrub and moisturize the area well to control the problem. Hmm I’ve sensitive skin so exfoliating tends to be a big issue: even the most supposedly gentle ones left my skin red, flaking and so on. In the end, I found Ziaja’s Sensitive Peeling enzyme to be a great match. Most of the women and men are facing many skin problems. All you need to do is healthy lifestyle and use the right skin care products. Make sure that you are tackling the problem from inside and outside too. Avoid greasy and starchy food that can clog the pores and make the situation worse. Due to clogging of pores, this the itching of skin starts. To reduce this problem one can cure it by taking medicine or using proper skin care products. You can go through this useful site http://www.imageskincare.com to get more information about the skin care product, which will help you to reduce the problem like clogging of pores and red bumps on the skin. Before anything else, we have to consider our doctors and take their advice to prevent the wrong decision. One can cure it by taking medicine or using proper skin care products. Great Post. I have oily & acne prone skin. 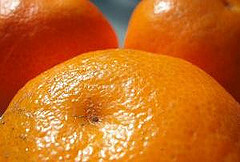 I am using Coconut milk body scrub & vitamin c serum on my face & its really very effective. Whenever you see blackheads and whiteheads on your skin, that is a sure sign that pores are clogged. One of the most effective way to prevent them is to clean clogged pores with a natural pore minimizer. Examine your pores regularly to find out why they are clogged. It’s important to treat these open pores on time otherwise it may lead to redness, itchiness and acne problem. Nice and informative tips. Luckily, there are several things you can do to eliminate them and improve your skinâ€™s look. Natural remedies, however, are no miracle solution, so be prepared to invest some time and patience into realizing your aspirations and becoming free of blackheads and whiteheads. Nice and informative tips about face.